But...White People Can't Be Terrorists! Tonight, on the Never Daunted Radio Network, we'll do exactly what we said we wouldn't do last night and talk about...Boston. Pictures of the suspects are out and imagine that...they don't look like "Terrorists". Later, we'll talk about the supposed outing of Arizona Cardinals Safety Kerry Rhodes and how the the floodgates of locker rooms across sports are about to burst open with the truth about who is and who isn't gay. Then we'll ask the question, "why does it even matter?" 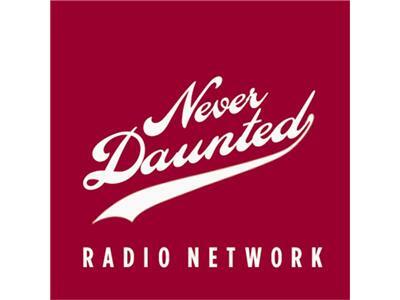 All this open bigotry and maybe your calls on what we HOPE is an uninterrupted episode of the Never Daunted Radio Network!